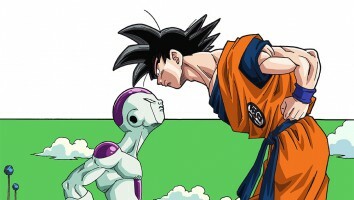 Turner Broadcasting's Asia-based action and anime channel Toonami has picked up Dragon Ball Super, the latest installment in Toei Animation's popular Dragon Ball franchise. 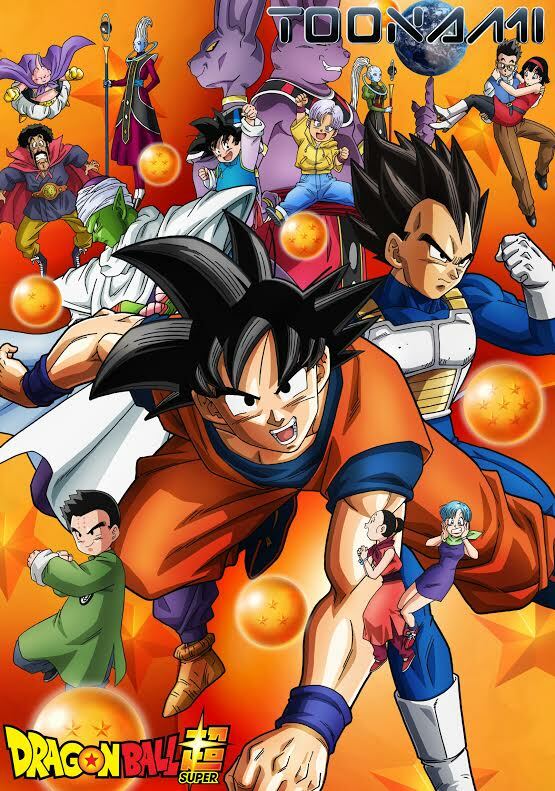 Turner Broadcasting’s Asia-based action and anime channel Toonami has picked up Dragon Ball Super, the latest installment in Toei Animation’s popular Dragon Ball franchise. 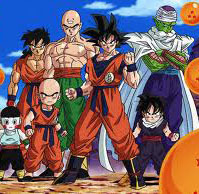 The 52 x half-hour series is the first all-new Dragon Ball television series to be produced in nearly two decades, and it will make its exclusive pan-regional launch across India and Southeast Asia on Toonami in mid-2016. 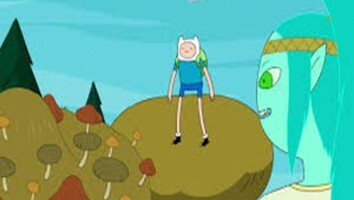 The first-run debut on Toonami will also mark the show’s English-language world premiere. Since Toonami’s launch in 2012, the channel has been consistently airing episodes of Dragon Ball Z and Dragon Ball Z Kai. Reuniting the franchise’s characters, Dragon Ball Super follows the aftermath of Goku’s fierce battle with Majin Buu, as he attempts to maintain earth’s fragile peace. 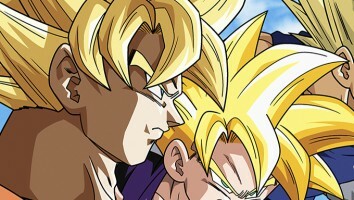 The upcoming series is overseen by original Dragon Ball creator, Akira Toriyama, and is produced with Fuji Television.